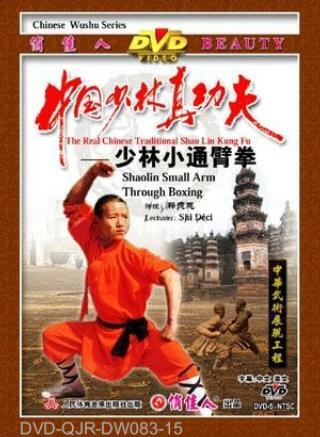 Shaolin warrior monks who adopted the essentials of many other hand forms created this form. It has unique characteristics. While practicing, you should keep your steps steady and punch very forcefully; The techniques often injure the enemy internally and are very useful in combat.